4 AMPS @ 110 VOLT ; 36" HIGH X 18" DIAMETER ; WT. 42 LBS. 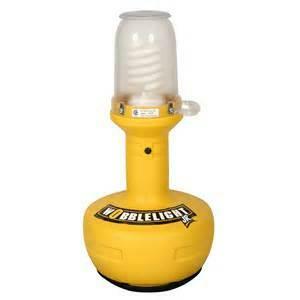 * Please call us for any questions on our light 400 w wobble rentals in Cincinnati Ohio.